Productive agriculture depends on adequate water (through rain or irrigation systems), non-toxic fertilizers, and high-quality or organic seed supplies. Productive agriculture also requires the physical strength to plant and harvest (where powered equipment is lacking), and appropriate education and access to information. But before any of these things, successful agriculture needs nutrient-rich soil. The quality of the soil is an essential and determinant component of Somalia’s agricultural productivity and natural ecosystems. But soil is a fragile and non-renewable resource. It is easily degraded and difficult, slow, and expensive to regenerate. Soil depletion and degradation is directly related to Somalia’s and the world’s hunger crisis. Somalia has various soil types, primarily according to climate and the parent rock. The northern part of the country (Somaliland and Puntland) has shallow sandy and/or stony soils and some deeper lime-rich soils. In the highlands around Hargeisa, relatively high rainfall has raised the organic content in the sandy calcareous soils characteristic of the northern plains. This soil supports some rain-fed farming. South of Hargeisa begins the “Haud” region whose red calcareous soils continue into the Ethiopian Ogaden and support vegetation which is ideal for camel grazing. 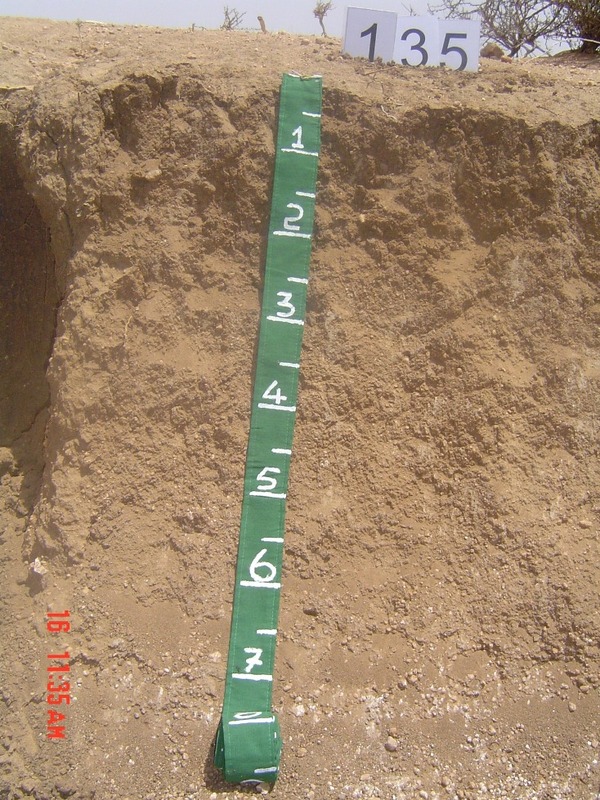 Deep clay soils are found south of Gebiley in Somaliland. The central part of the country is dominated by sandy soils along the coast and moderately deep loamy soils with a high content of calcium carbonate and/or gypsum further inland. Prominent in southern Somalia are low-lying alluvial plains, associated with the Juba and Shabelle Rivers. 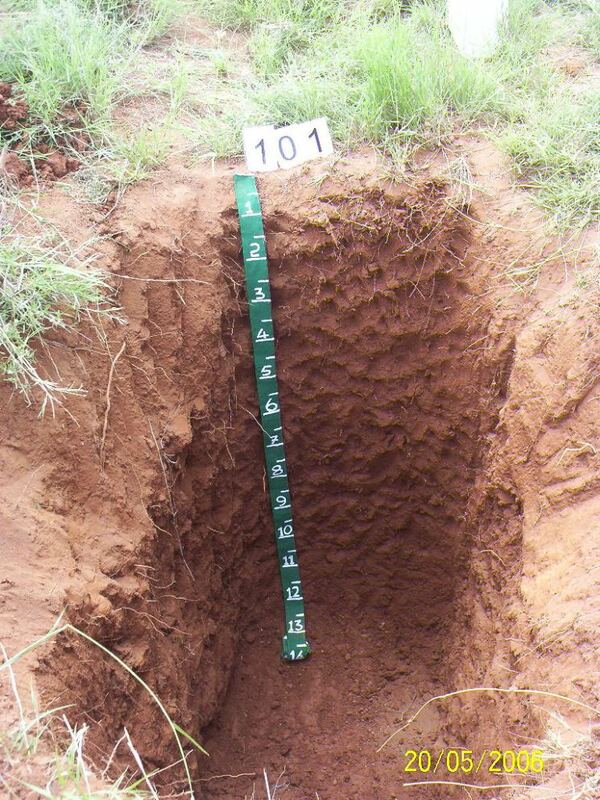 These plains mainly have clayey soils, some of which have poor drainage and/or high content of salts. Some of the riverine areas are also liable to flooding. The inter-riverine areas have both shallow soils (particularly towards the border with Ethiopia) and deep loamy and clayey soils. SWALIM has conducted numerous surveys of the soil in different parts of Somalia and is in the process of compiling a national soils database. Detailed soil reports with maps can be accessed through the library under the Publications section. Topsoil loss and decline in soil moisture are some of the most prevalent land degradation types in Somalia.